Special, but hard day for our family. 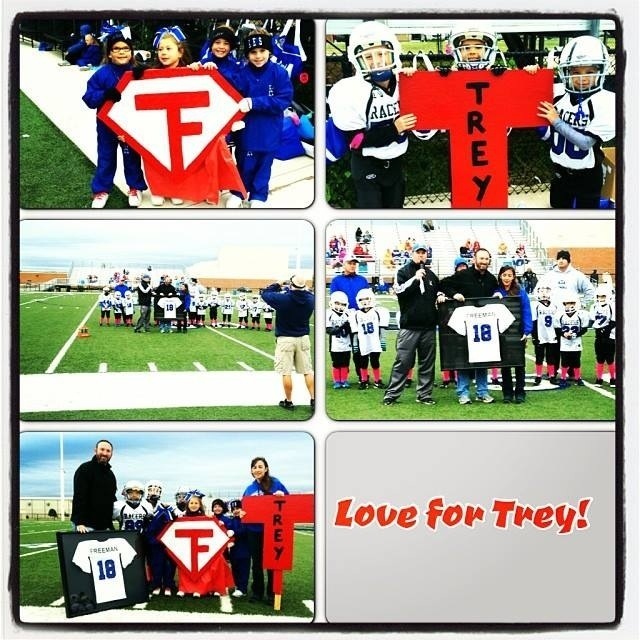 Our community had rallied around our family in amazing ways! A big thank you to all who made this day special. We love you all.